The loss of loved ones is never easy, especially when they are taken away in sudden, unexpected ways. Though there is no dollar value that can replace human beings, monetary damages are a form of recovery in cases of wrongful death. 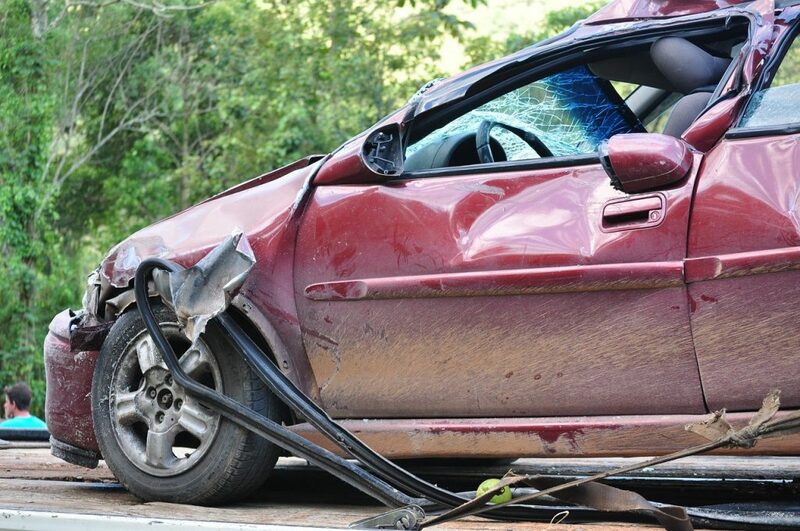 Sometimes the steps to that recovery can be difficult, especially when insurance is involved. This issue was explored in a wrongful death action brought to the Twenty-Ninth Judicial District Court in St. Charles Parish. On May 26, 2013, a head-on collision with another vehicle killed Esther Centeno and her unborn fetus. On behalf of Esther’s minor daughter, Laylonie Polanco, Carlos Polanco—Laylonie’s father—filed a wrongful action against the driver of the other vehicle in the collision: Jennifer Englade. The action was also brought against Ms. Englade’s insurer, National Automotive Insurance Company (“National”). National filed a motion for summary judgment, a motion for judgment as a matter of law when there is no genuine issue of material fact. La. C.C.P. art. 966 (2017). In the motion, National argued that Ms. Englade was not covered by National at the time of the accident because her automobile insurance policy was canceled on March 30, 2013, due to failure to pay for a premium. In support of the motion, National provided a declarations page of Ms. Englade’s policy, the notice of cancellation, and affidavits of “Preparation of Cancellation Notice” and “Mailing” dated March 18, 2013. The trial court granted the motion for summary judgment and Mr. Polanco appealed. When reviewing whether summary judgment is appropriate, the standard of review is de novo, which means no deference is given to the ruling of the lower court. See Indep. Fire Ins. Co. v. Sunbeam Corp., 755 So.2d 226 (La. 2000). For this case, the Fifth Circuit Court of Appeal had to evaluate whether there was a genuine issue of material fact. In Louisiana, when an insurer claims a policy cancellation before the date of a claim under the policy, the insurer bears the burden of proof and must provide facts showing an understanding of the cancellation. See Direct Gen. Ins. Co. v. Mongrue, 882 So.2d 620 (La. Ct. App. 2004). In order to comply with Louisiana Revised Statute 22:1266, the cancellation notice has to make the insured aware that the policy is ending and allow time to obtain another policy. La. R.S. art. 22:1266 (2017). On appeal, Mr. Polanco argued that summary judgment was inappropriate because National’s cancellation policy failed to instruct Ms. Englade that her policy would be renewed from the date the premium was due if she paid National within ten days of the date that the notice was mailed. National countered this argument by stating La. R.S. art. 22:1266 (2017) only applies where an insured’s policy is canceled because the payment of a premium has been returned. Mr. Polanco did not provide an original or copy of a returned check by Ms. Englade, nor was there any evidence of such in the record. Upon a de novo, the Court of Appeal found that although National provided evidence of the cancellation notice, there was insufficient evidence of Ms. Englade’s premium payment history and no evidence that the cancellation was based on non-payment. Without this evidence, the court of appeal held that National did not meet the burden of proof and summary judgment was inappropriate. A wrongful death case can be hard, emotionally and legally. It can be especially difficult when a trial on the merits is anticipated but dismissed due to a grant of summary judgment. However, this case illustrates that with help from the law and an excellent attorney, those who have lost their loved ones may have their day in court. Additional Sources: Carlos Polanco, et. al Versus Jennifer Englade, et. al.